Yes. I have a Playstation Portable console (PSP3000); As I'm lazy adopter of new technology I bought that tiny marvel of pocket gaming just after Sony's brand new PSVITA was launched to the consumer market. 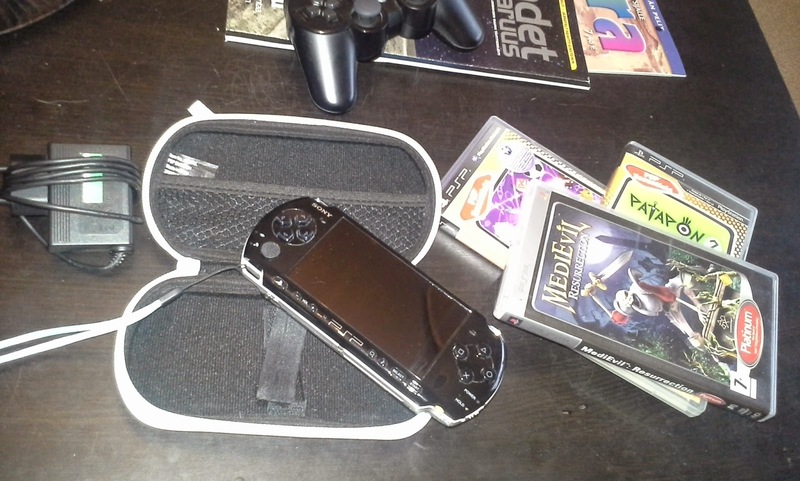 Dunno, maybe I just like the idea of PSP. It's huge catalog of games and ability to play almost all PSone/PSX games. Even the UMD format used to distribute physical games for PSP was -at least- mechanically inferior compared to other systems at the time (mainly Nintendo's Game Boy line and DS line). PSP was otherwise superior in technical terms and processing power.